Update: Minecraft 1.9.4 removes the incorrect snapshot warning when you load a world from a previous version in Minecraft 1.9.3. This update fixes some reported issues and improves overall performance of the game. We also found some ways to reduce the memory usage, especially on servers. First we assumed one pre-release for Minecraft 1.9.3 would be all we need to ensure a stable update. And then we had to release a second pre-release the next week to fix the remaining issues. 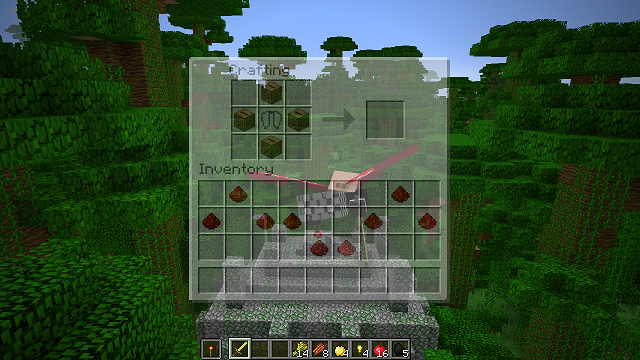 And, because the third time’s a charm, here is the third Minecraft 1.9.3 pre-release. If everything works out as planned, we will release the update to Minecraft 1.9.3 early next week. Of course I shouldn’t have mentioned that, because now I’m just asking for something else to come up and delay it. 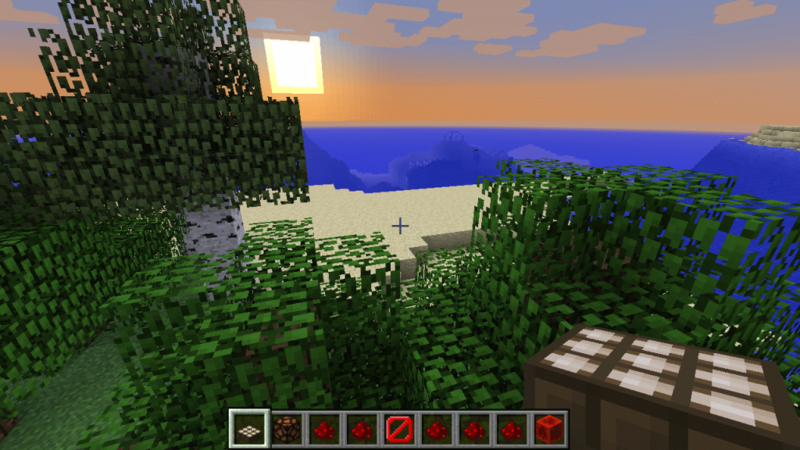 Here it is, the second pre-release of Minecraft 1.9.3. The first pre-release last week had some stability issues, but they should now all be solved. 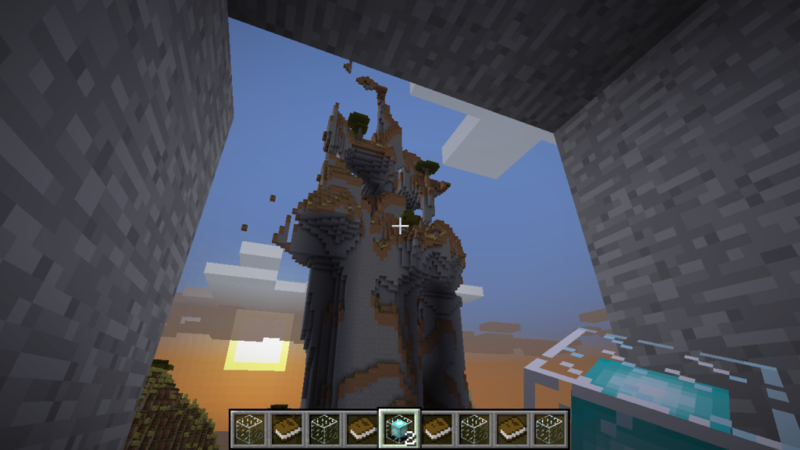 Here it is, the first (and hopefully only) pre-release of Minecraft 1.9.3. 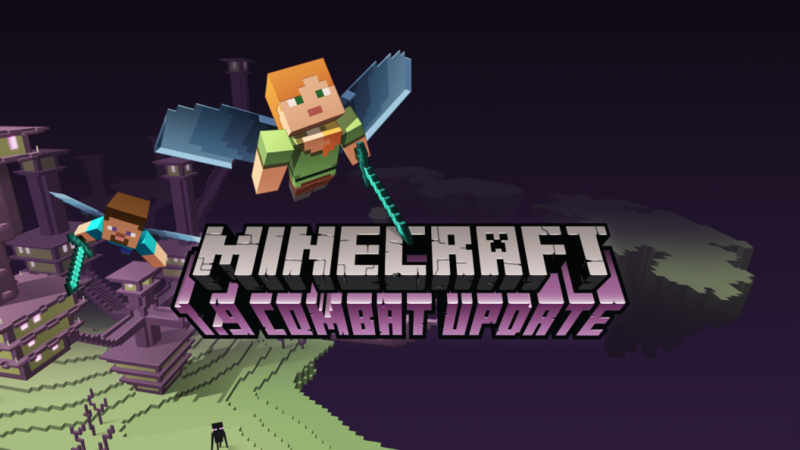 Update: Minecraft 1.9.2 is now available and fixed the issue that some players could not connect to some servers or their realms. Woooosh. 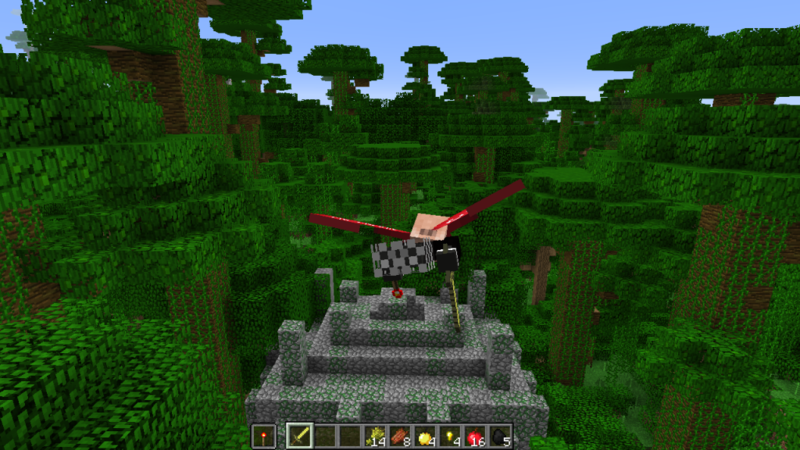 That’s the sound of the elytra and the main feature of the 1.9.1 release of Minecraft. The second notable change is a new property (toughness) for armor that “makes diamond armor useful again”. Apart from these awesome additions, we also fixed some reported bugs and improved the performance and memory usage of servers a bit. Command blocks in custom maps should also behave much better now, especially with long sequences that are executed every tick. 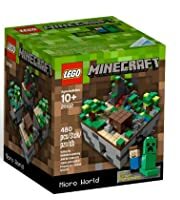 みんなが Minecraft で見つけたバグはどんなものでも bugs.mojang.com に報告してください。もし誰も報告してくれないと私たちは治す事ができないからね! Elytra sounds are now ready, so we bundled them with a few bug fixes and decided to make a Minecraft 1.9.1 pre-release available for everyone to test these changes. 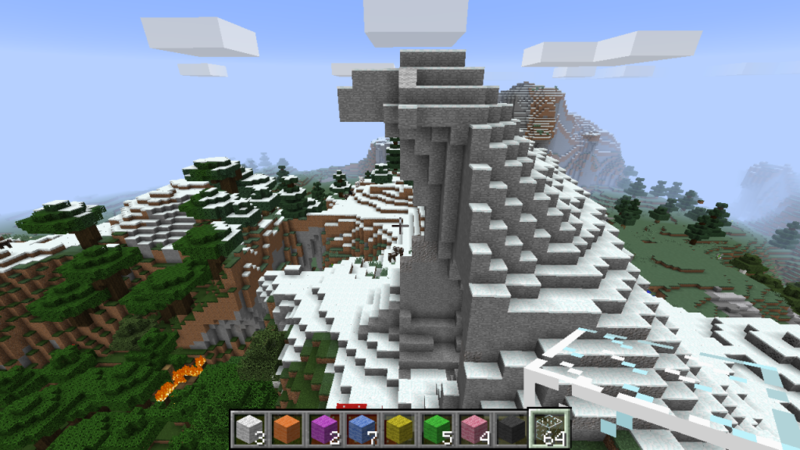 Most of us are going to San Francisco next week to attend GDC, so we will release Minecraft 1.9.1 in two weeks. And yes, Steve was pretty happy. Minecraft 0.14.0 is out! Skin Pack, livestream and more! We’re happy to let you know that the first update of the year for Minecraft: Pocket Edition and Windows 10 Beta Edition is now out! So what cool things are there? Let’s take a closer look! We got a new skin pack out as well! Since we want you to build great things, we also want you to look great while doing so. 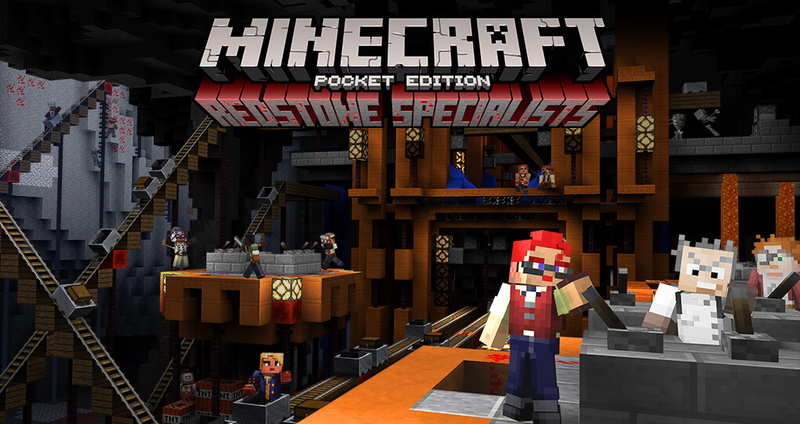 These Redstone Specialists skins are inspired by the builds we’ve seen you create and I think they look great. We hope you’ll like them as well. The Artisan and Composer are free and if you’d like to buy the whole 15 skins it costs $1.99 (or equivalent). So yeah, that’s it for now! In case you’re wondering where to get this electrifying game you can grab it on iOS App Store, Google Play, Amazon and the Windows Store.